The trial of acetazolamide to reduce duration of mechanical ventilation in COPD patients was published in JAMA this week. I will use this trial to discuss some general principles about RCTs and make some comments specific to this trial. My arguable but strong prior belief, before I even read the trial, is that Diamox (acetazolamide) is ineffectual in acute and chronic respiratory failure, or that it is harmful. Its use is predicated on a "normalization fallacy" which guides practitioners to try attempt to achieve euboxia (normal numbers). In chronic respiratory acidosis, the kidneys conserve bicarbonate to maintain normal pH. There was a patient we saw at OSU in about 2008 who had severe COPD with a PaCO2 in the 70s and chronic renal failure with a bicarbonate under 20. 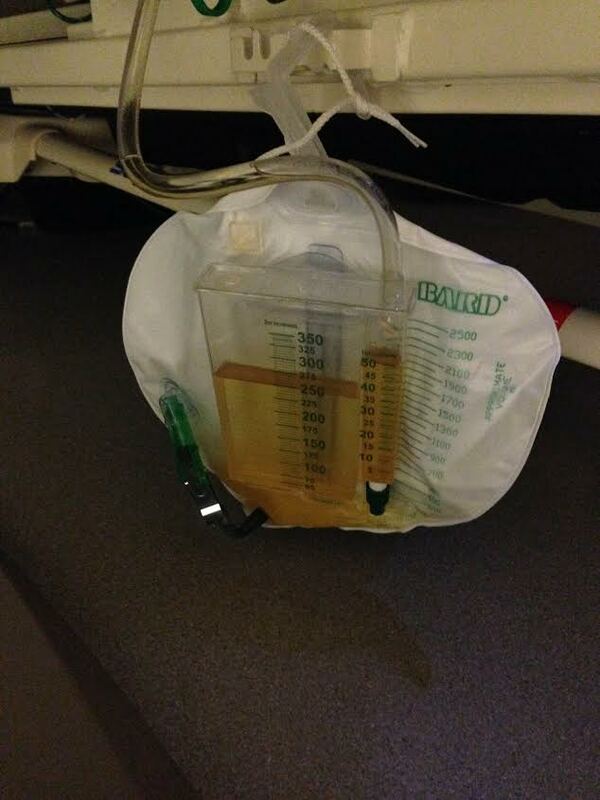 A well-intentioned but misguided resident checked an ABG and the patient's pH was on the order of 7.1. We (the pulmonary service) were called to evaluate the patient for MICU transfer and intubation, and when we arrived we found him sitting at the bedside comfortably eating breakfast. So it would appear that if the kidneys can't conserve enough bicarbonate to maintain normal pH, patients can get along with acidosis, but obviously evolution has created systems to maintain normal pH. Why you would think that interfering with this highly conserved system to increase minute ventilation in a COPD patient you are trying to wean is beyond the reach of my imagination. It just makes no sense. Not one of these references provides more than a modicum of support for a hypothesis that interfering with a highly conserved adaptive mechanism is going to help patients. (Granted, Supplement 1 has some more supporting information, albeit not much more convincing that the above references.) This situation is not unusual - we need to do a far better job at clearly delineating the rationale for our hypotheses so that we can be somewhat assured of a reasonable prior probability before we commence research, else we wind up with false positive results (and lots of true negatives too). In the results in Table 2, we see that acetazolamide had statistically significant, but clinically small effects on acid base parameters, and that the duration of mechanical ventilation was numerically but not statistically significantly shorter in the acetazolamide group, (p=0.17). But this "trend" is hopeful, isn't it? No, it is not. This p-value has an associated Bayes' Factor that does not much budge the posterior probability from the prior probability which I took pains above to convince you is quite low. But here's the final kicker - the trial may not have really been blinded. If weaning happens in France as it happens in the US (and I perused Supplement 1 for further information but was unable to find what I was looking for), then practitioners are checking ABGs during weaning. If decisions on the suitability of extubation are being made based on ABG parameters, then the "euboxia" that acetazolamide nudges the ABGs towards could tip the decision to extubate in favor of the acetazolamide group. This potential source of error and bias needs to be addressed in any future trials of this therapy. Finally, while it is understandable as a psychological phenomenon, the undue apologies made for acetazolamide by the authors in the discussion ("possible lack of power" etc.) have no place in a scientific report and should not encourage anybody to use this therapy until, as Fisher said [paraphrasing] "properly designed experiments rarely fail to give a statistically significant result at the 0.05 level." When the authors say the "overall conclusion [namely that the null hypothesis was not rejected with the conclusion that there is no difference in the primary outcome between the groups] must be considered with prudence," I take that to mean exactly what I am doing here - impartial evaluation of the results as a rational scientist, not rallying behind one's favored team after a Superbowl loss as would a devoted fan or cheerleader, blaming a "bad call" by a referee for the disappointing outcome. "...and that the duration of mechanical ventilation was numerically but not statistically significantly shorter in the acetazolamide group, (p=0.017)." You've got an extra 0 in there. P was 0.17. You are correct, Sir, thank you! Very nice post. Giving these pts diamox may make their situation worse! Where I am training (PCCM at montefiore) it is our practice to give severe COPD pts who are also being given aggressive diuresis (be it for CHF or severe pHTN etc) a course of diamox, as they are at risk for developing chloride depletion alkalosis which may decrease respiratory drive. THAT would be a more interesting study to do.